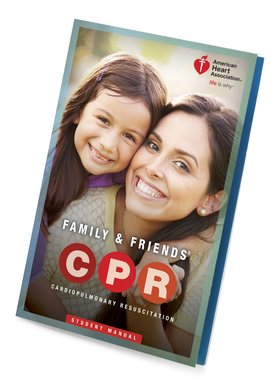 Family, Friends, Neighbors, Grandma, Grandpa, Brother, Sister This class is for any interested in learning the life saving skills of CPR. All modules: 1-3 hours approx. Minimum of 6 people for more information please contact us for times.